Despite their only attempts in acting are mostly through MVs and promotional videos, these idols are considered very suitable to play villains thanks to their appearance. Jennie (BLACKPINK), G-Dragon, Dahyun (TWICE), … are considered idols with a very perfect appearance to play a villain. Working hard in the field of music, not all of the idols below pursue the acting career but they only tried acting in the MV or in advertising products. However, with their special appearance, they are said to be excellent if they receive an offer to play an evil role in a movie. Recently, Jennie was the first member of BLACKPINK to release a advertisement teaser for Korean hotels and resorts. The video only lasted about 15s but made everyone excited. Jennie made the fans cannot stand still when appearing in an ancient scene as if they were filming a fictional historical film. With a perfect appearance in ancient concept, especially the eye-catching charisma, Jennie will surely be supported enthusiastically if she plays a villain in a film with the plot like “the battle in the Royal Palace”. Jennie is very pretty in traditional hanbok. Jennie’s eyes and expressions were said to be fitting into the villain in a royal palace film. So far, the audiences have been very strict with idols who act because most of them have a “bad” performance. However, D.O. (EXO) is one of the few “acting idols” supported by audiences because of the impressive acting. Since beginning acting, D.O. has challenged himself with many different types of roles. Appearing with short screen time but D.O. has shown a very perfect role. In particular, the villain role is said to be very suitable for him. 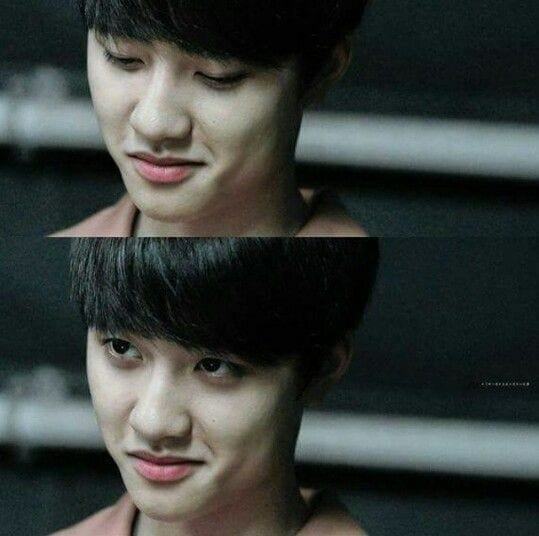 Having played the role of a dangerous murderer in I Remember You (2015), D.O always makes the audience shudder when showing his scary looks and evil smile excellently. However, since he was only a guest appearance with a very short time in the film, it was expected that in the future, he would consider playing a more evil role. With a tall and strong appearance, a masculine face and sharp eyes, T.O.P has always been considered a very good idol to play the villain of a movie. This was proved when T.O.P participated in Iris – South Korea’s biggest drama in 2009. He played as Vick – a cold-blooded assassin with a dark conspiracy. 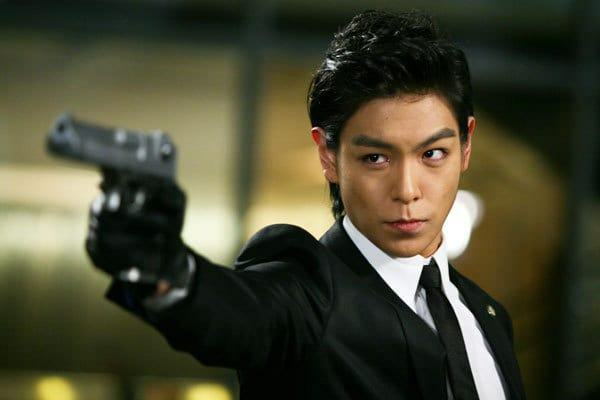 Excellently getting into the evil character, T.O.P is always considered the actor who was “born for villain roles”. T.O.P’s brilliant acting in the evil role of Iris. Like most idols, Suga is still loyal to his music so he haven’t challenged himself in the acting field. However, in BTS’s cinematic product for their music, Suga impresses fans with his acting skill. Played the role of a couldn’t care less, rebelious young man in the MV, Suga always excels in expressing his role’s emotion. This is why fans think that if he has a chance, a villain role will be the best choice for Suga. Suga’s appearance and facial expression fits a couldn’t-care-less villain role. Like Jennie, Dahyun also has had a chance to act in front of the camera in the traditional hanbok. Even though it was just a short scene in “Cheer Up” MV, this born-in-1998 female idol left in deep impression in the audience’s heart. From her sharp eyes, face expression to high-class aura, this TWICE member is said to have the potential to fit a villain role in historical dramas and movies. Dahyun’s eyes and face expression fits well with a villain role. In the music field, G-Dragon is well-known to be a multi-talentel male idol with unique music taste. 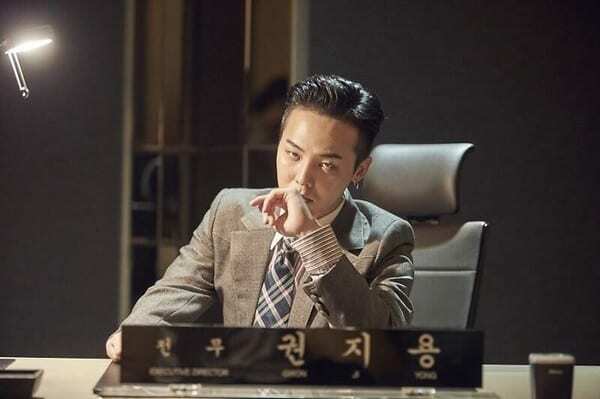 Apart from his role in music videos, G-Dragon once became a hit for his role in a short movie called “Muhan Company” made by the variety show “Infinity Challenge”. Played the role of a handsome CEO who has mental issues, with his impressive acting and uniqueness, the BIG BANG’s leader finished his role perfectly. This male idol is said to have the face and aura which fits well with the bad guy roles but it’s a shame that he had denied many requests before because he doesn’t like acting. G-Dragon is a male idol who fits the bad guy vibe perfectly. Apart from T.O.P and D.O who have already challenged themselves in the acting field, the other ones have only showcased their acting talent through their music product. With such special appearance and aura, they are all thought to be the perfect fits for villain roles. What do you think, who is the idol that fits a bad guy role the most?